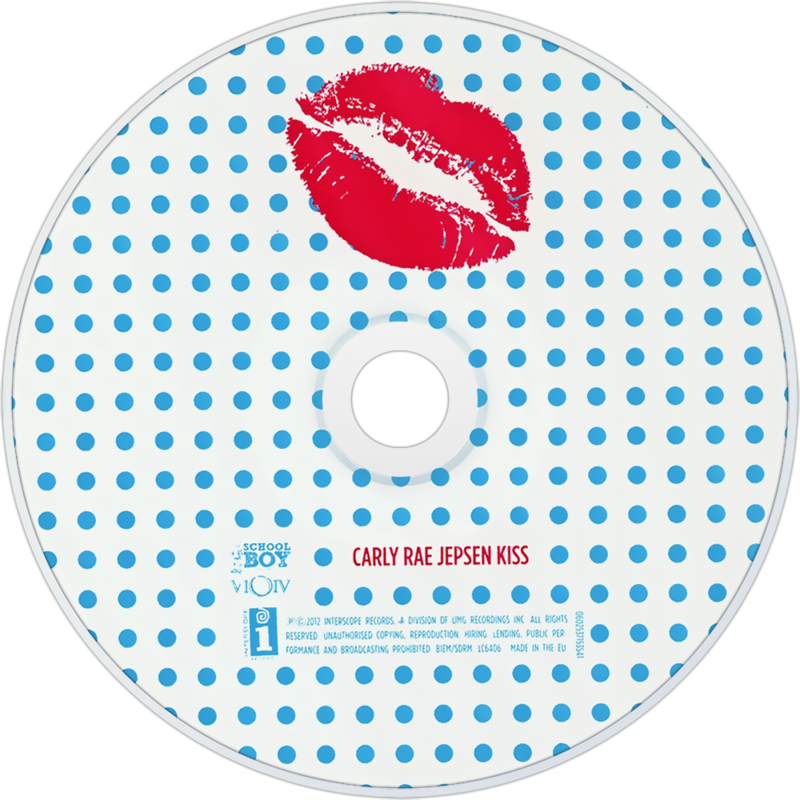 Kiss is the second studio album by Canadian recording artist Carly Rae Jepsen. It was released on September 14, 2012, by 604, Schoolboy and Interscope Records. After her debut, Tug of War (2008), which managed to receive success in Canada but was never released worldwide, Kiss became Jepsen's first internationally released album. 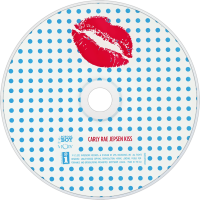 Songs on the album are in the nu-disco, dance-pop, and teen pop genres, drawing inspiration from The Cars, Madonna, and Swedish performer, Robyn. Featuring production from a wide collection of producers including Dallas Austin, Josh Ramsay, and Redfoo, the album features a track with guest vocals from Justin Bieber. Kiss was given mixed-to-favorable reviews by critics. Critics praised Jepsen for her vocal performance, song writing, and production. However, they deemed it as immature for her age. The album debuted at number six on the Billboard 200, selling over 46,000 copies in its opening week and debuted at five on the Canadian Albums Chart, selling over 8,000 copies in its opening week. It also charted in numerous international markets. The album and its singles earned Jepsen two Grammy Award nominations including Song of the Year, as well as winning Album of the Year and Pop Album of the Year at the Juno Awards of 2013. The album charted across Europe and in the United States, reaching the top ten in the latter, in Canada (her native country), Australia, New Zealand, Japan, and the UK. Two singles, "Call Me Maybe" and "Good Time", were released before the album's debut. "Call Me Maybe" was a huge commercial success, reaching number one in over fifteen countries and garnering over 500 million views online. "Good Time", a collaboration with synthpop artist Owl City, peaked in the top ten also. The third single, "This Kiss", was released in September 2012. The fourth and final single, "Tonight I'm Getting Over You", was released on February 19, 2013 in the US. Let’s get the big question out of the way first. No, there’s nothing on this album that will rival Call Me Maybe in the startling ubiquity stakes. None of these songs will appear in YouTube parodies about Doctor Who or the Cookie Monster, and none of them have the power to barge into people’s lives – people who don’t like pop songs, people who don’t even have ears – and force them to be aware of its existence. Not that this means Carly Rae Jepsen’s second album is a failure; very few pop stars have a song as demanding of the attention as Call Me Maybe. In fact, that one hit looms so large that when Tiny Little Bows, the first song, launches into a little “we just met” refrain, the familiarity of the idea reverberates far louder than the sampling and chipmunk-ification of Sam Cooke’s Cupid. Never mind the wilful desecration of the past; surely she has songs that aren’t about a first encounter? Well yes, yes she does – she has loads. There are innocent songs about crushes, songs about finishing with a boy, songs about a first kiss; songs for would-be lovers who are a bit nervous about how everything works. Guitar String / Wedding Ring describes a love so humble that Carly would fetishise his rusty castoffs as if they were precious metal. It’s a young girl’s song of idealised passion, negating the self and ignoring all unsavoury physical reactions. Or there’s Beautiful, a skippy acoustic redraft of that One Direction song with Justin Bieber playing the adoring boyfriend, or possibly Bruno Mars. Even when she plays the Ke$ha dirty stop-out role, in the witless Good Time – featuring Owl City – there’s precious little whisky on hand to clean her teeth. Everything has been wiped so clean even grammar can’t find a foothold. There are no excursions into dubstep, no guest rappers and no raunchiness, just good clean wholesome party (as in jelly and ice-cream) fun. Kiss is chaste and tailor-made for anyone who finds Rihanna too ripe, Lady Gaga too weird and Katy Perry too all-over-the-place.